Good data management tools and practices are essential for any hospital organization. 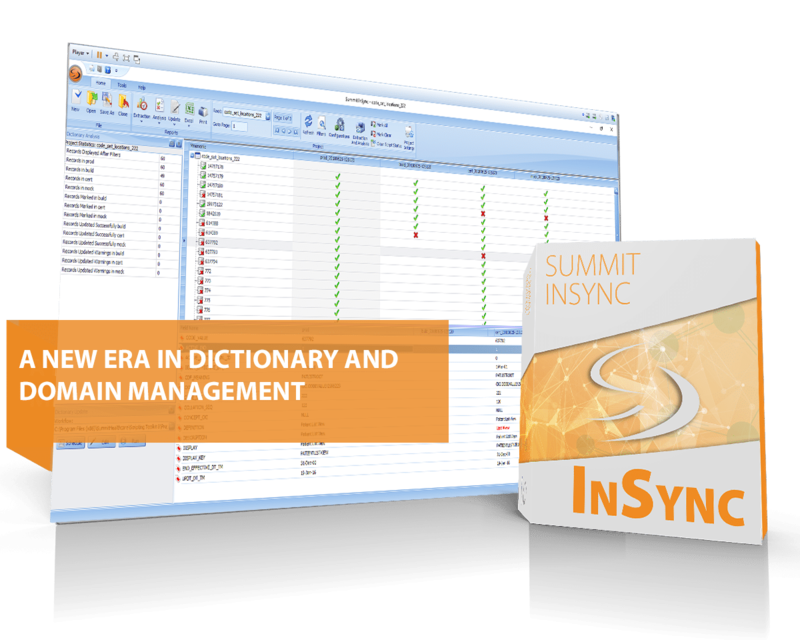 Summit Healthcare recognizes this and through years of development, with a foundational understanding of the challenges hospitals face as they integrate various applications and platforms, has developed the Summit InSync dictionary management tool. With Summit InSync, your hospital will cut costs, free up your IT department, and automate the difficult task of dictionary synchronization and data management. Throw away the Excel spreadsheets and gain control of your dictionaries and data today! Summit InSync is a product built to handle complicated data management for the IT and regulatory environment of today and the future. Maintaining change control and having clear and accurate data as you bring on advanced clinical applications and integrate new technologies is essential. Summit InSync’s full-featured technology and knowledgeable support staff will assist you every step of the way. Summit Healthcare’s long-standing relationships with Cerner and MEDITECH hospitals have allowed us to create specialized features and direct data extraction techniques for clients using these vendors. Summit Healthcare is a leader in healthcare interoperability solutions and we pride ourselves on being able to integrate with any client’s needs. 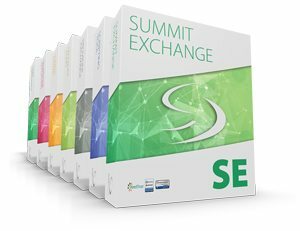 Cerner and MEDITECH users will be especially satisfied with the powerful Summit InSync dictionary management platform.